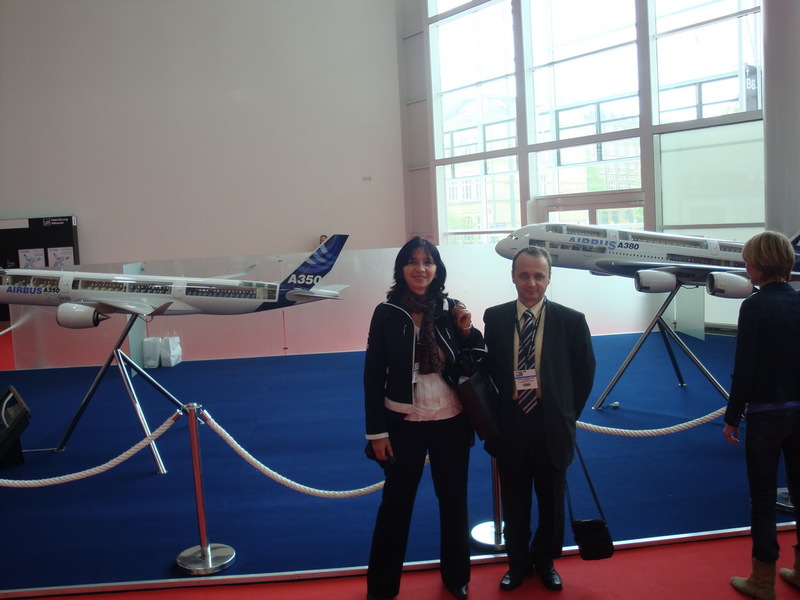 Technical Test Center delegation visited the fair, "Aerospace Testing 2010 in Hamburg, in a period from 18th to 20th May in 2010. The fair was attended by 119 exhibitors, and were shown the latest developments in the field of testing equipment for aircraft: the aerodynamics, engine, aviation, as well as testing of noise, vibration, technical characteristics of the system based on the measurement and analysis of the physical - mechanical size and electrical characteristics. In addition to the Air Force, other fields were represented, particularly the production of measuring equipment, vibrodiagnostic support, isolation from vibration and the like. It was a rewarding experience, and our experts are richer for the knowledge gained at this show, and also for the contacts established with institutions involved in similar activities.